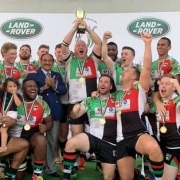 As pre-season training gets under way for the Abu Dhabi Harlequins one thing is on their mind, more silverware. 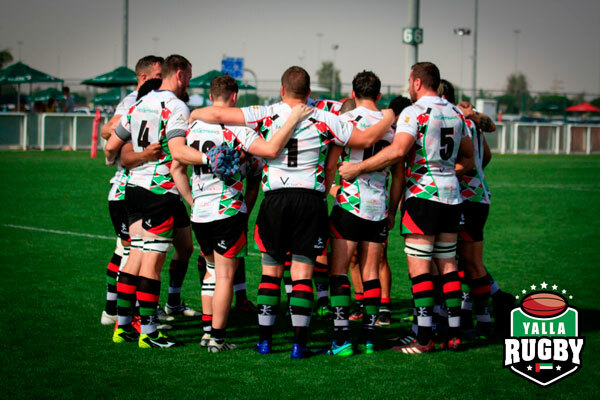 Whether it’s a 7s title or retaining the Community League title for the clubs 3rd team the Barbarians, one thing is certain it is back to business for the Abu Dhabi Harlequins. 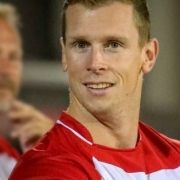 With some pre-season rugby training boasting an in-depth and detailed program covering strength and conditioning in partnership with Vogue Fitness on Yas Island and the infamous Haddins WOD classes, that would test the metal of even the fittest of players. 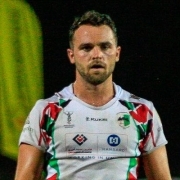 Skill sessions at Zayed Sports City are a change of pace and allow for time with the ball in hand and to sharpen those skills that will soon be tested in all three of the UAE rugby leagues. 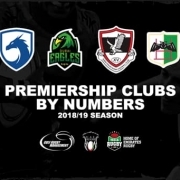 Head coach Mike McFarlane, said “It’s an exciting time for the club as the Mens, Ladies and U19s take on another comprehensive preseason in world class facilities to ensure they are in the best shape possible to start the season. Preseason whilst a tough time of the year really tests both mental and physical capacities and it’s always interesting to see players put their hands up from the off”. Training is taking place at Vogue Fitness on Sundays, Tuesdays and Thursday from 18:50 sharp with pitch-based skills sessions held at Zayed Sports City Mondays and Wednesdays at 19:00. All ages and abilities are welcome, for more information you can contact the Quins via their club profile page here.